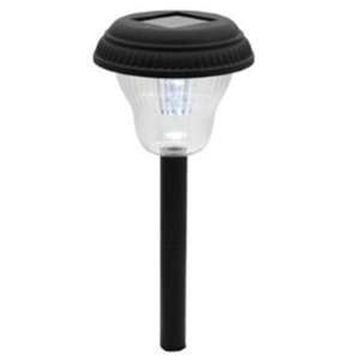 Powerful solar lamp containing three LED bulbs with reflector for centering the light of specific light (solar spot) .You can adjust the lamp and the solar panel. 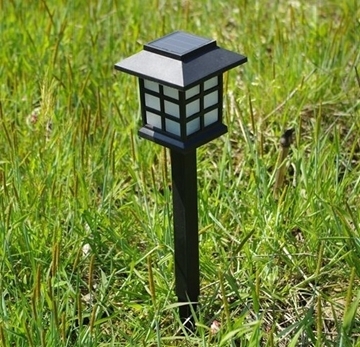 Made from black (comes with cane spearing the ground \ grass). Light color: white. Meyer throughout the night - 8 hours (full charge). 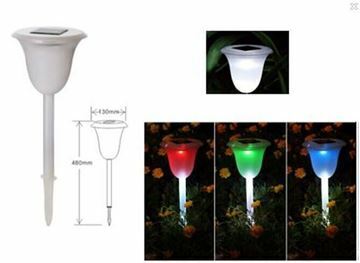 Suitable illumination of flowers, plants, bushes, trees and garden or terrace. Without having to install or connections. Especially strong light. 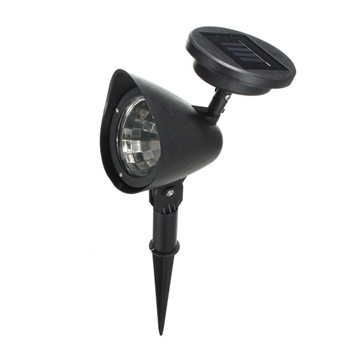 Solar Spot projector. 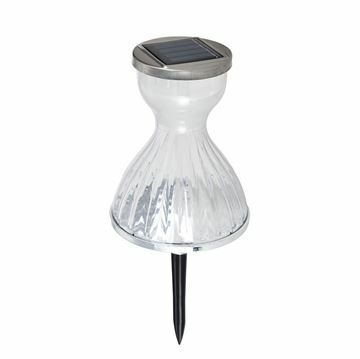 Solar torch lamp with a form of dress. White glow. 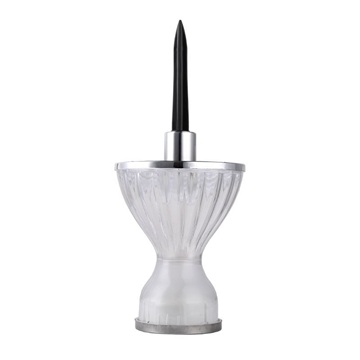 Comes with cane fixing in the ground. Light color: white. 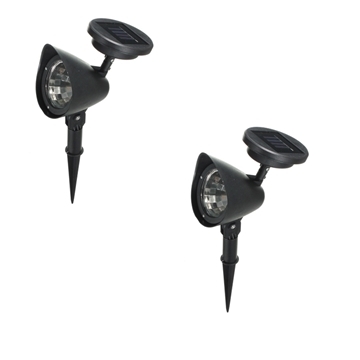 Comes with 2 white LED bulbs. Prolonged working time of 10 hours. Charging time of 6 hours. 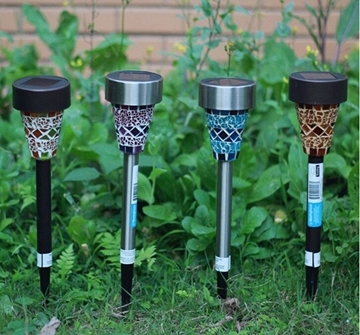 Suitable for garden, lawn, balcony. 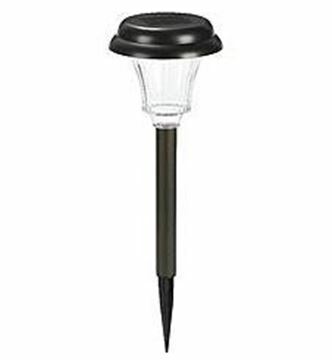 Lighting fixture is made of plastic. 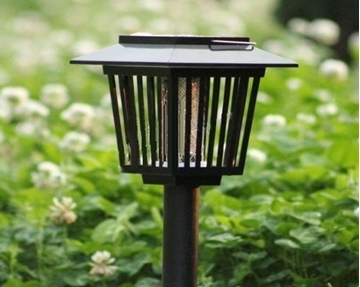 Solar LED lamp mosquito repellant. 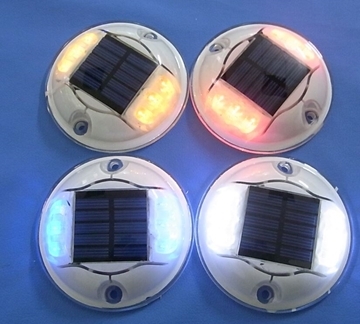 Comes with 2 LED ultraviolet(UL) and white LED lamp. 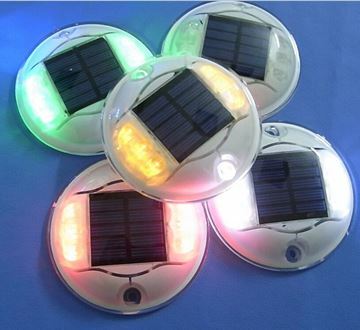 The solar panel is charged within 8 hours a day. 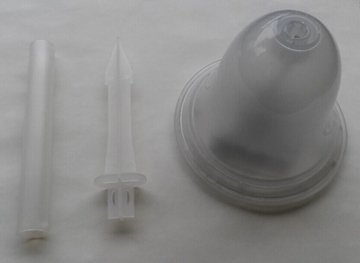 Comes with 2 AA batteries. Waterproof - IP44. 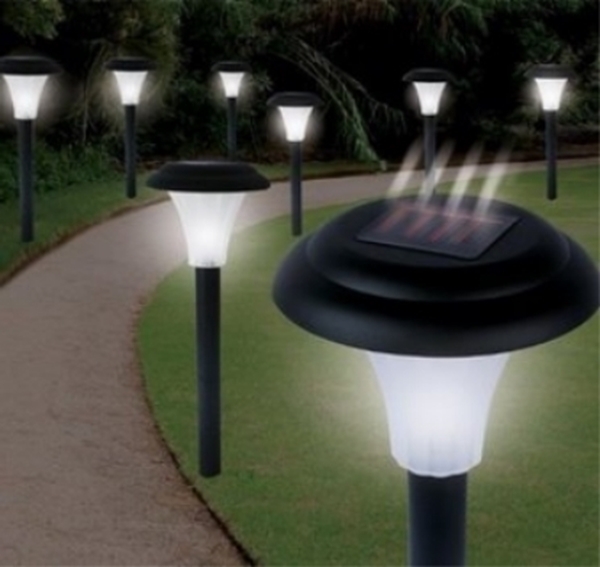 Lights up to 10 hours per charge. 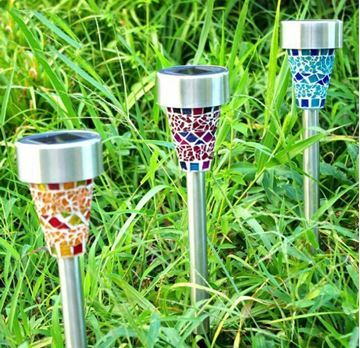 Suitable for garden, courtyard, terrace, picnic. Comes with hangman and poker facility. Including safety frame. 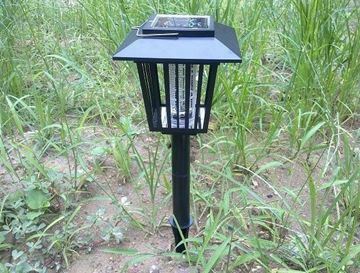 An excellent solution for treating mosquitoes with no access to electricity.